Ever since The Good Place season ended, we’ve all been missing our weekly dose of Kristen Bell. 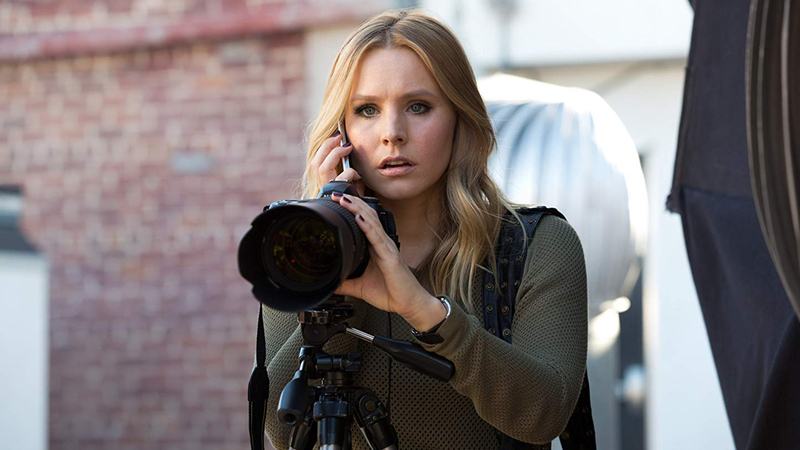 Luckily, Hulu has answered our prayers and dropped the first teaser for Bell’s new season of Veronica Mars, featuring our favorite private investigator back on the case. What else do we know about the season? First, Bell’s being joined by a few new and notable cast members this season, including J.K. Simmons, Patton Oswalt, and Kirby Howell-Baptiste. And Bell is as enthusiastic as ever to take on this role, telling Entertainment Weekly how happy she is to be part of “a show that has such history,” especially one “so many people already know and love.” Finally, and perhaps most importantly, we know when that the full season is dropping on Hulu July 26 — so we have a few months to prepare for an epic eight-episode binge.